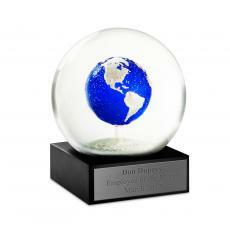 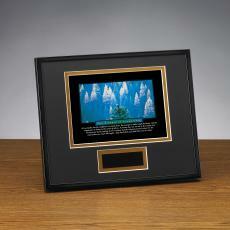 Successories has the finest selection of trophy awards for employee achievements. 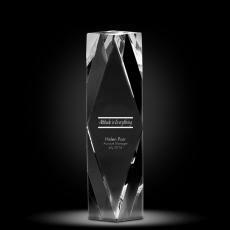 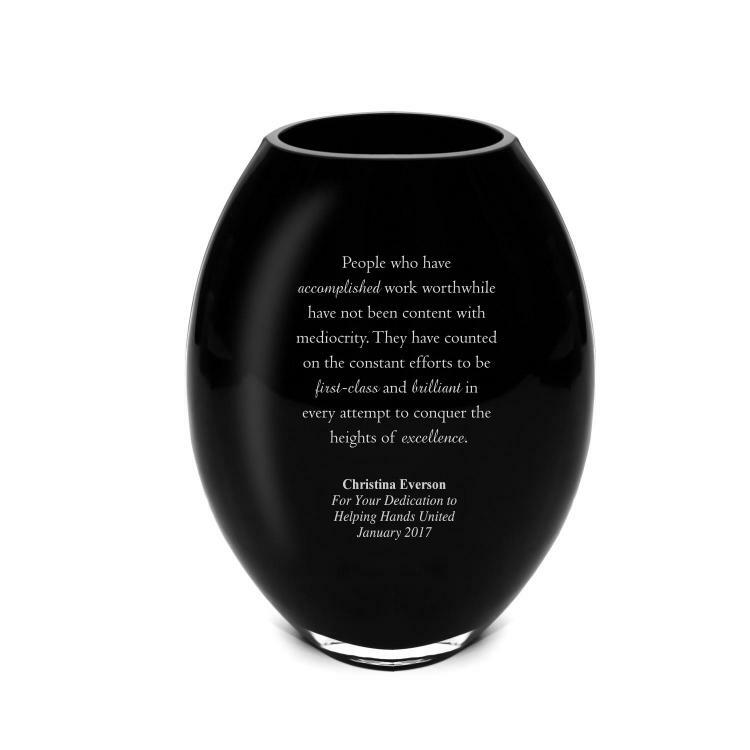 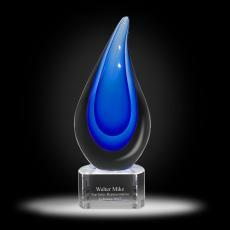 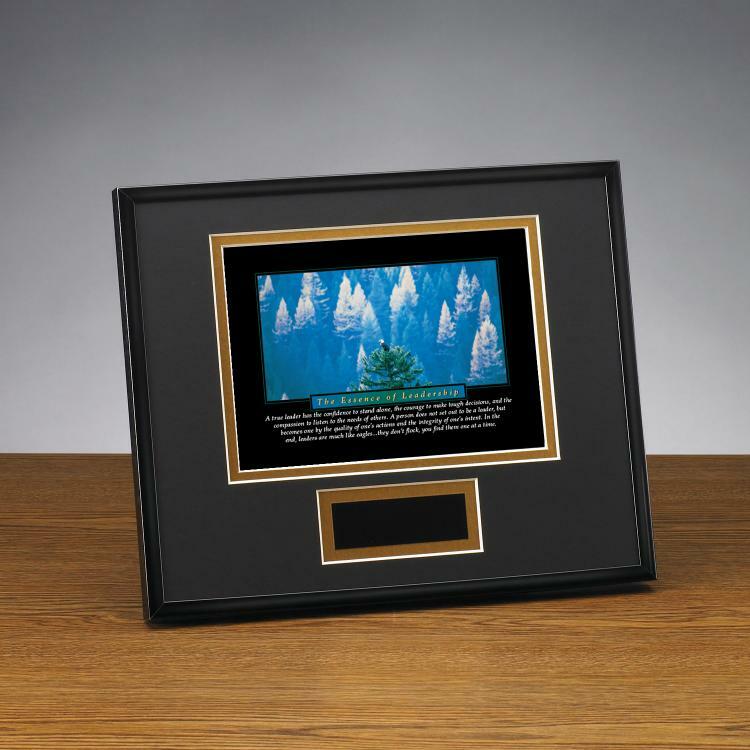 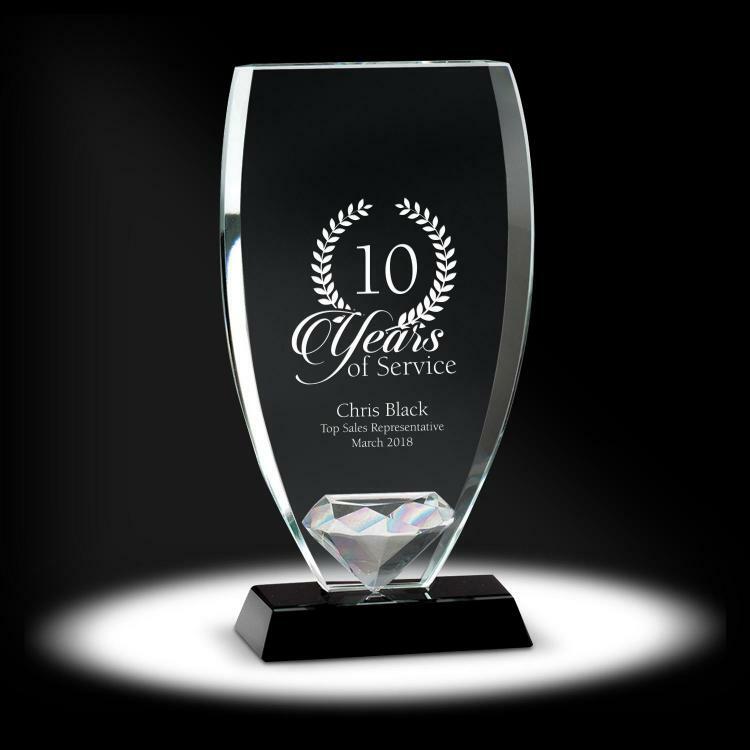 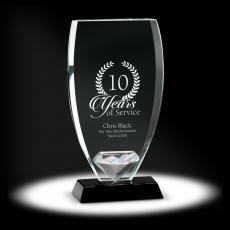 Our exclusive collection of engraved awards come in a variety of materials (acrylic, crystal, glass, stone & more) and can be engraved with one of our beautifully designed recognition messages or your own words. 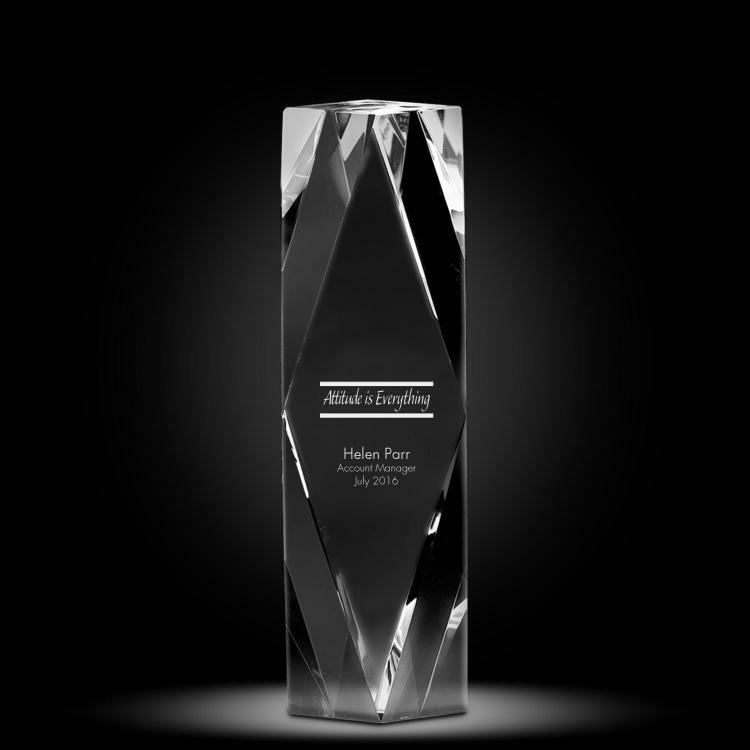 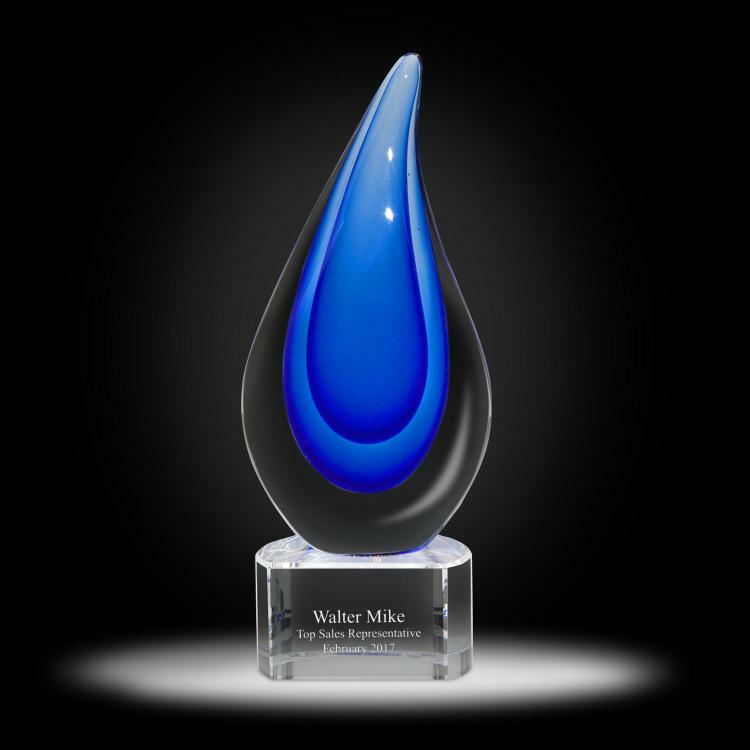 Free engraving, Free logo, Free setups and our 100% Guarantee means you know you are getting the highest quality service and product to award employee achievements with beautiful corporate trophies.